The library could be the perfect venue for your next event! 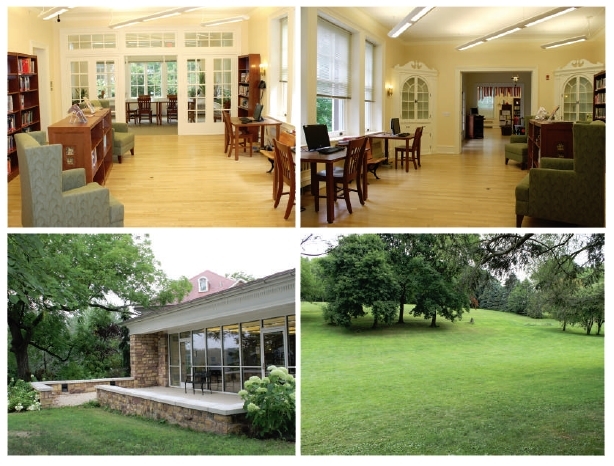 The library has beautiful spaces both indoor and outdoor for a variety of special occasions. We have accommodated numerous events including baby and bridal showers, birthday parties, receptions, and even weddings! Our building and parking lot are ADA accessible, and the lot has space for 25 vehicles with additional room available on the lawn. Two multi-purpose rooms are available and great for meetings or small business retreats, as well as a garden room near our public space. A kitchenette is available on the top floor of the library to provide space for food preparation or catered events. 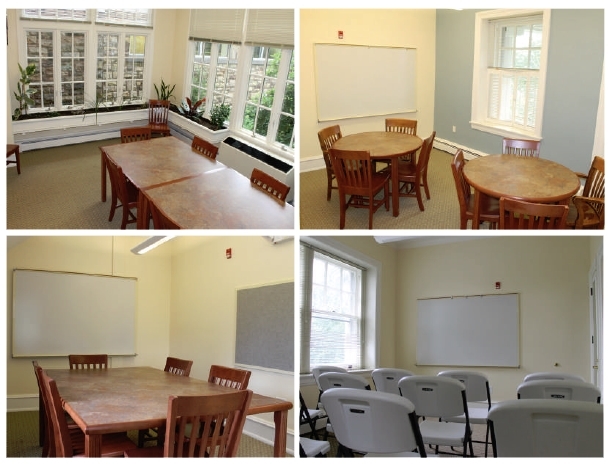 The rooms can accommodate up to 24 people, and feature white boards and markers for seminars or lessons. Additional equipment and a video projector is available which can be set up to meet your needs. 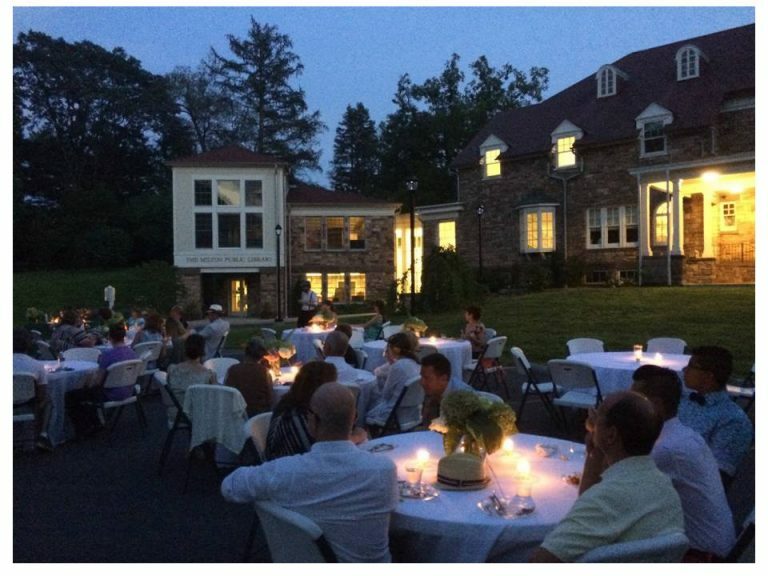 From lawn parties to plays – our outdoor space serves as a picturesque backdrop for events during the day or at night. Have your event catered and we can set up an outdoor dining area for you overlooking our 6-acre manicured lawn with flowering trees and serene view of historic Milton. 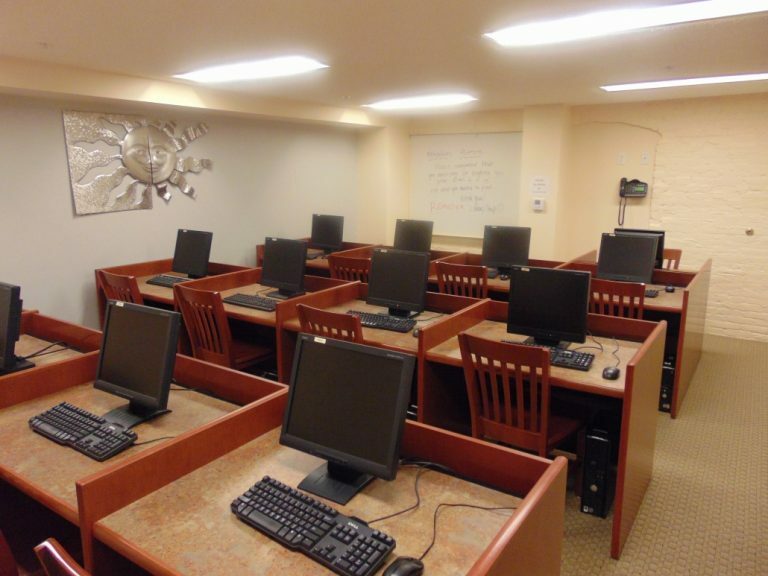 Our computer lab seats up to 13 people at individual desktops, with WiFi available for personal devices as well. The room is equipped with a large whiteboard and markers and serves as a great space for presentations, tutorials, and workshops. The library also offers printing, scanning and fax services. Extra equipment and seating is available for rentals. If you have any questions, please call the library for more information (570-742-7111).